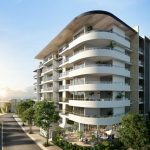 Acqua Beachside Residence is centrally located along the Gold Coasts golden beaches, incorporating 62 apartments across 7 storeys. 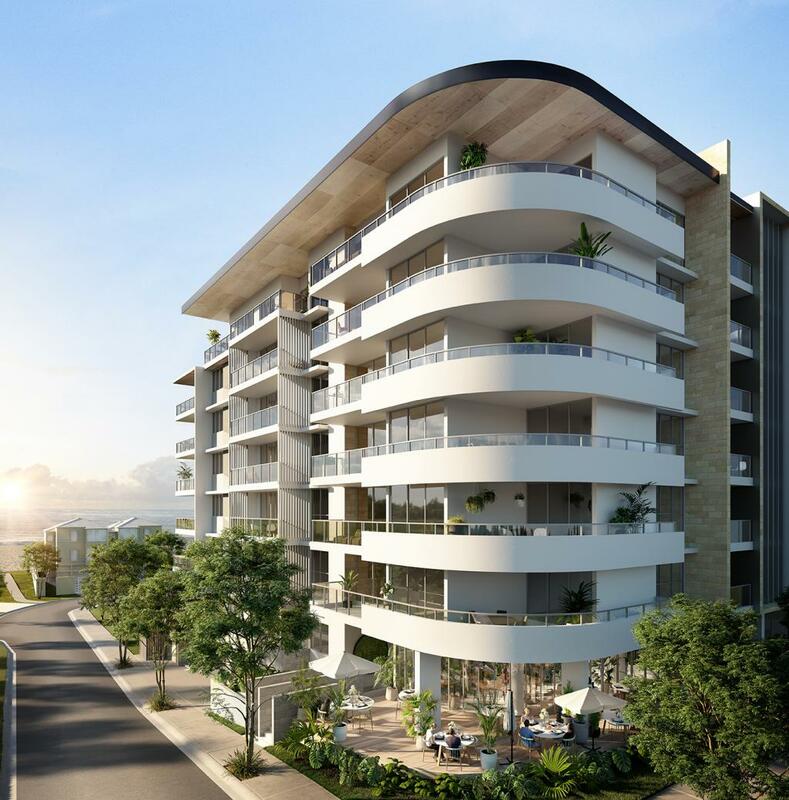 Jensen Bowers has been commissioned to provide titling advice and prepare sales documentation for the development, which include 2 levels of basement carparking with 7 levels of residential apartments above. A component of retail space will occupy part of the ground flood which will be separated from the residential community title scheme by way of volumetric lot. A building management statement will sit over the building. Aside: Jensen Bowers are also undertaking monitoring of the adjacent infrastructure and have completed a 3-dimensional laser scan for this purpose.